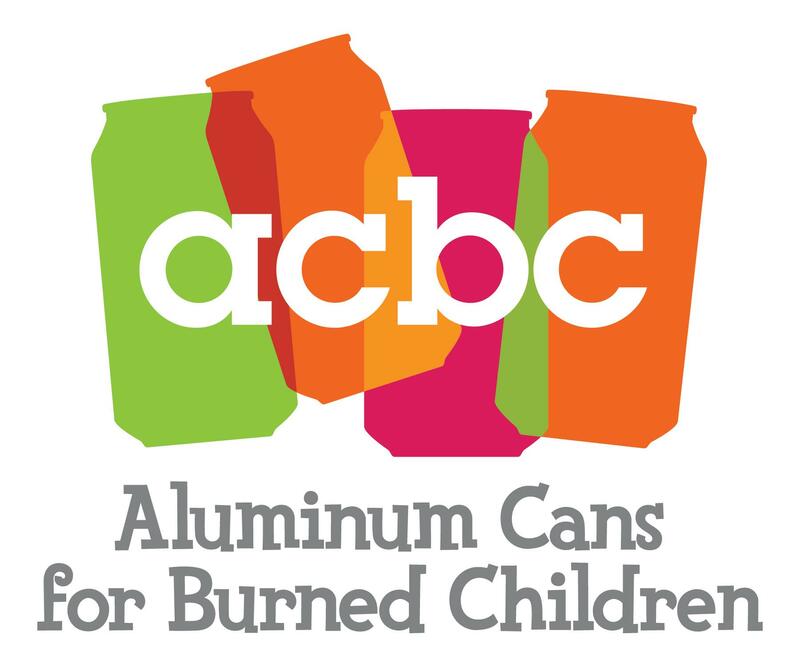 Start collecting your aluminum cans and drop them off at your nearest fire station. Please bring the form below with you. 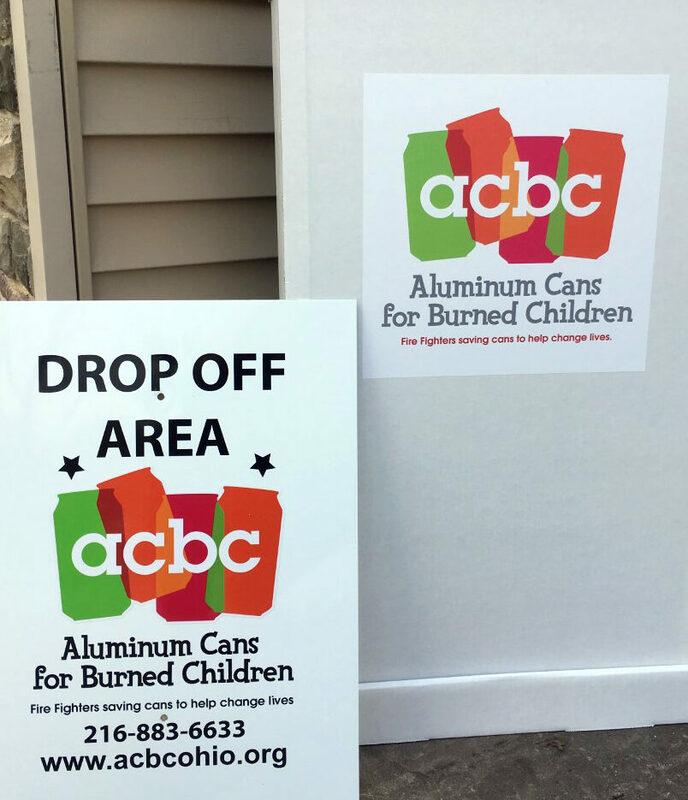 ACBC supplies our associated fire stations and drop off locations with donation boxes. Just place your cans inside the box.